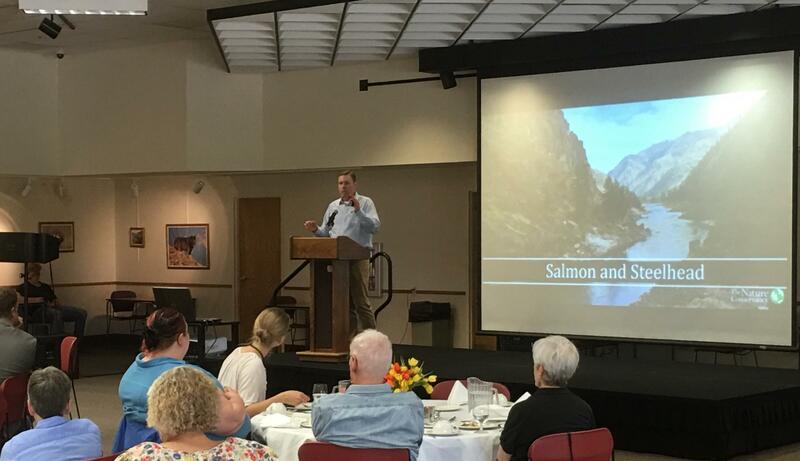 Salmon and Steelhead: Lost Cause or Reason for Hope? Guest speaker for this forum is Mark Davidson, Director of Conservation Initiatives for The Nature Conservancy. This Idaho Falls City Club forum was recorded on June 7th at the Bennion Building in Idaho Falls.